Universities must protect free speech and “open minds, not close them”, Universities Minister Jo Johnson will say in a speech in Birmingham later. He will say “no-platforming”, the policy of banning controversial speakers, is stifling debate. From next April, a new regulator – the Office for Students – will have the power to fine universities that fail to uphold free speech. 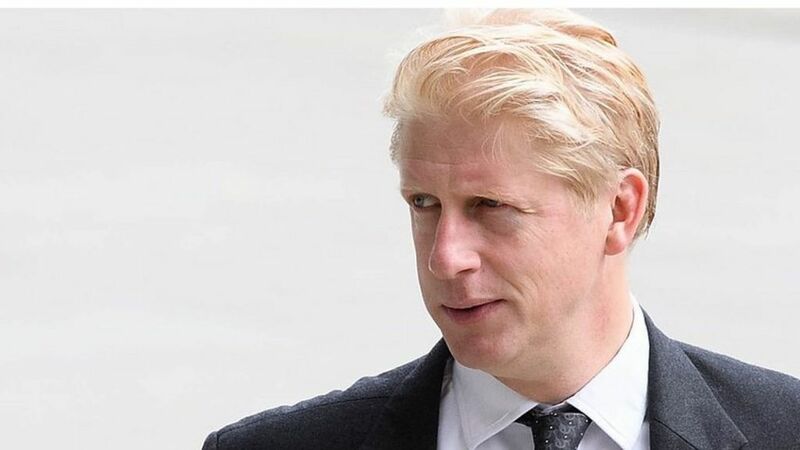 In his speech on Tuesday, Mr Johnson will say: “In universities in America and worryingly in the UK, we have seen examples of groups seeking to stifle those who do not agree with them. What are ‘no-platforming’ and ‘safe space’ policies? “No-platforming” is the practice of banning certain groups from taking part in a debate if their views are considered to be offensive or unacceptable. In 2016, nearly two-thirds of university students believed the National Union of Students was right to have a “no-platform” policy. That approach means people or groups on a banned list for holding racist or fascist views are not given a platform to speak on student union premises. The NUS official no-platform list contains six groups including the BNP and Al-Muhajiroun, but individual unions and student groups can decide their own. At Canterbury Christ Church University, an NUS representative refused to share a platform with LGBT activist Peter Tatchell, whom she regarded as having been racist and “transphobic”. Mr Johnson will address the Limmud Festival, which celebrates Jewish learning and culture. In his speech, Mr Johnson will say that the Office for Students will ensure universities promote “freedom of speech within the law”. Proposals for the new body, which are open for consultation, could see universities being fined, suspended or deregistered, if they do not protect free speech within the law. He added that institutions also had a duty of care to the “safety of students and staff”. Sir Anthony Seldon, the vice-chancellor of the University of Buckingham, agrees with Mr Johnson’s plan, saying it is a “duty” of universities to “open up dialogue”. But he says it is “degrading” that the minister has had to step in. “The universities themselves autonomously didn’t get their eggs in order, so the universities minister is having to tell us what to do,” he told the BBC News Channel. Mr Johnson’s speech comes as one of the UK’s oldest universities has been criticised by academics for a project on the ethics of the British Empire. Up to 60 Oxford University academics have signed a letter in opposition to “the agenda” of the project. The programme is led by Prof Nigel Biggar, who claimed in a recent article in The Times, there are aspects of empire Britain can be proud of. A university spokesperson said “arguments and differing approaches” are to be expected, and defended Prof Biggar as an “entirely suitable” person to lead the “valid evidence-led academic” project.